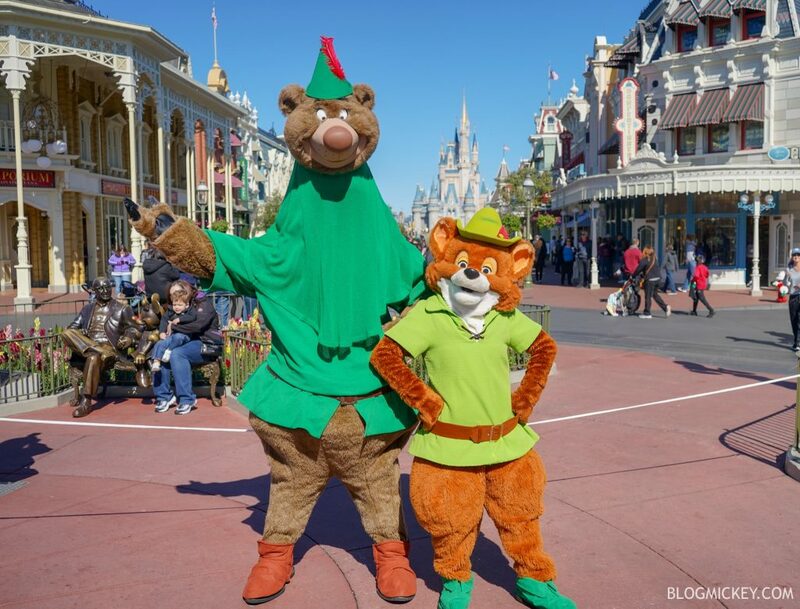 We continue our coverage of the surprise meet and greets during Mickey and Minnie’s Surprise Celebration with Robin Hood and Little John. 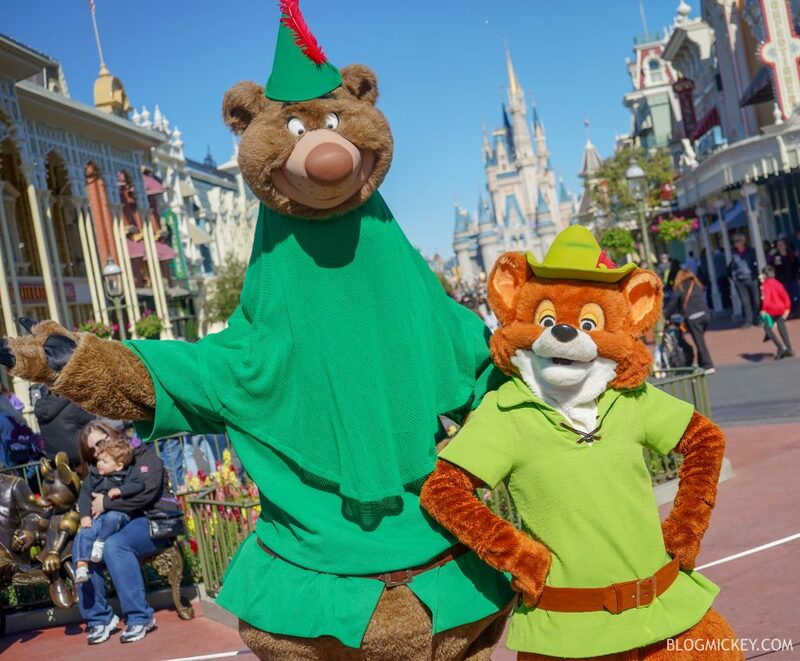 This morning, guests were surprised with the Robin Hood meet and greet taking place at Town Square, near the flagpole on Main Street USA. 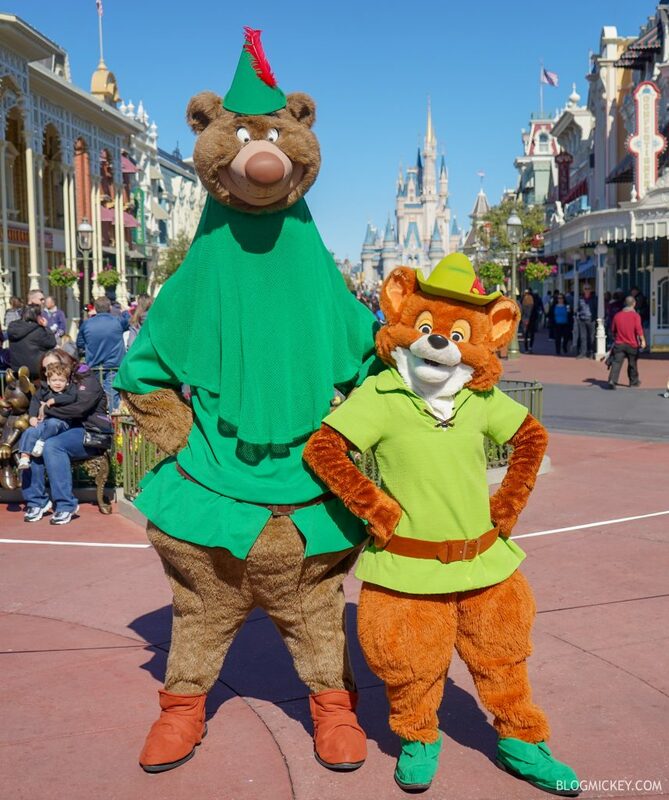 It is expected that three more pairs will fill out a full week of meet and greets and that they will continue to meet on a rotating schedule throughout Mickey and Minnie’s Surprise Celebration. No updates for Tuesday and Wednesday’s characters?